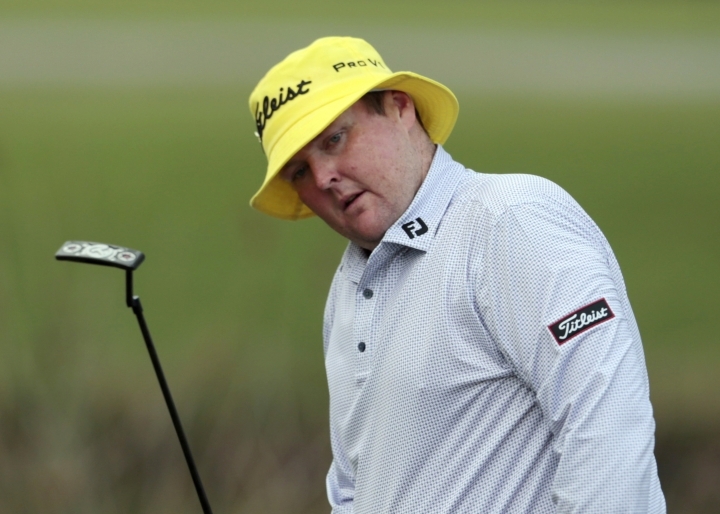 MELBOURNE, Australia — Jarrod Lyle is in a hospital getting treatment following a recurrence of the cancer he has twice overcome. "We've just received confirmation that Jarrod does have a relapse of AML, which is what he's had twice already," Briony Lyle was quoted as saying. "Right now, as we're in this room, he's beginning his chemotherapy treatment. We're not sure how long it will be for. The aim of it is to get him into remission." Lyle was first diagnosed with acute myeloid leukemia at age 17 and was declared in remission two years later. After playing on the Australasian, Nationwide and PGA Tours, Lyle had a relapse in 2012 — not long after starting the year with a fourth-place finish at the Northern Trust Open in Los Angeles and after the birth of his first child. He again underwent life-saving treatment.